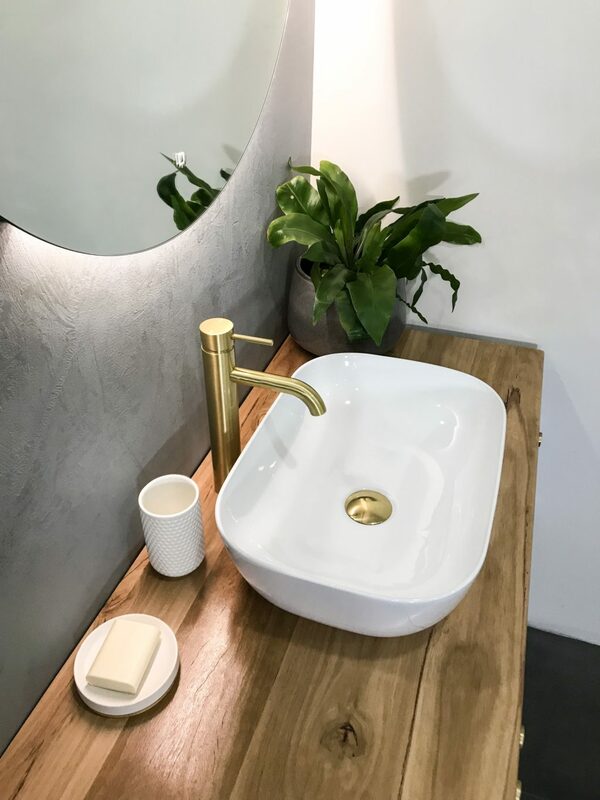 The last few years have been dominated by classic chrome and modern matte black finishes, but brushed brass is making a comeback and Highgrove Bathrooms is predicting this style to be the hottest trend in bathroom design for 2018. They are excited to announce the latest addition to their vast range of tapware: the Spin Brushed Brass Basin Mixer. Just the stylish touch every bathroom needs: these taps embody modern elegance and luxury. The warm, burnished tones and earthy, industrial sheen of Highgrove Bathrooms’ new basin mixer is sure to impress and be the focal point of any vanity. 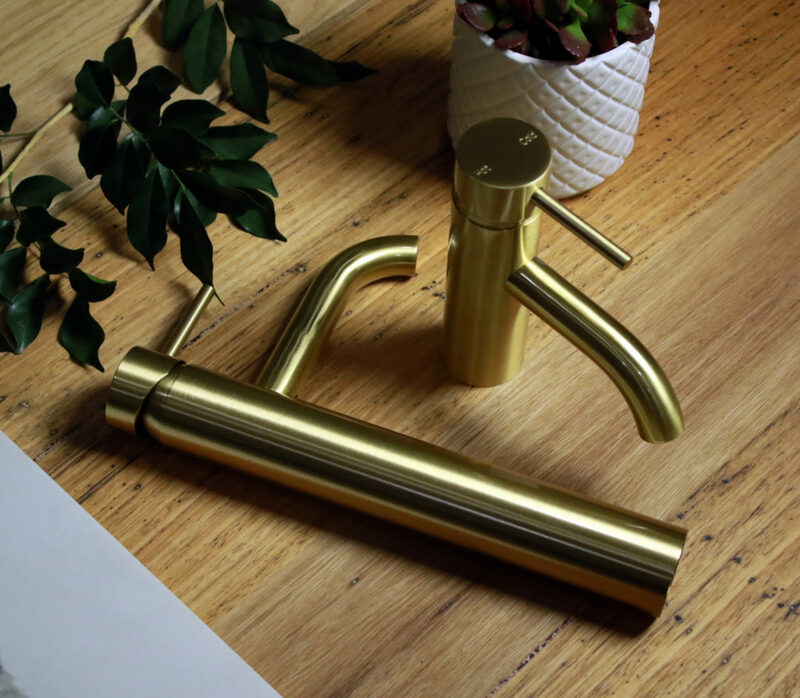 Brushed brass tapware remains classically timeless, instantly adding value and a luxe, no expense spared look and feel to your home.